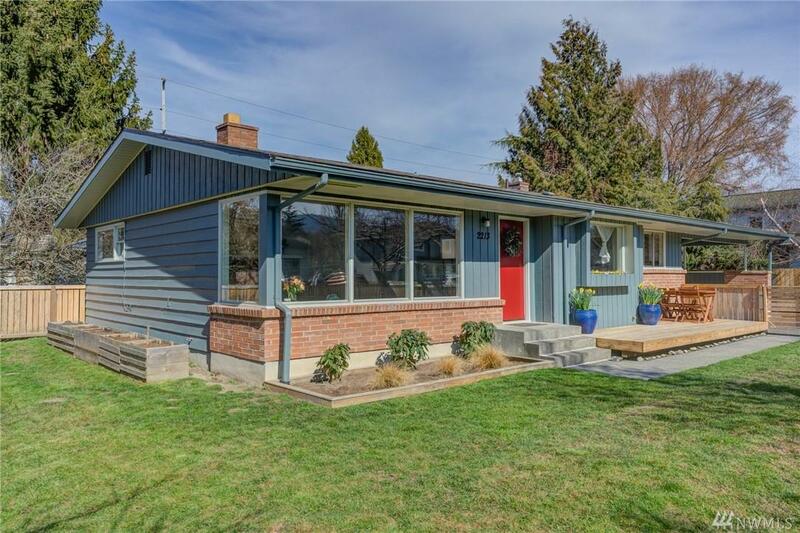 Updated rambler on extra large lot just minutes from downtown Fairhaven and WWU. 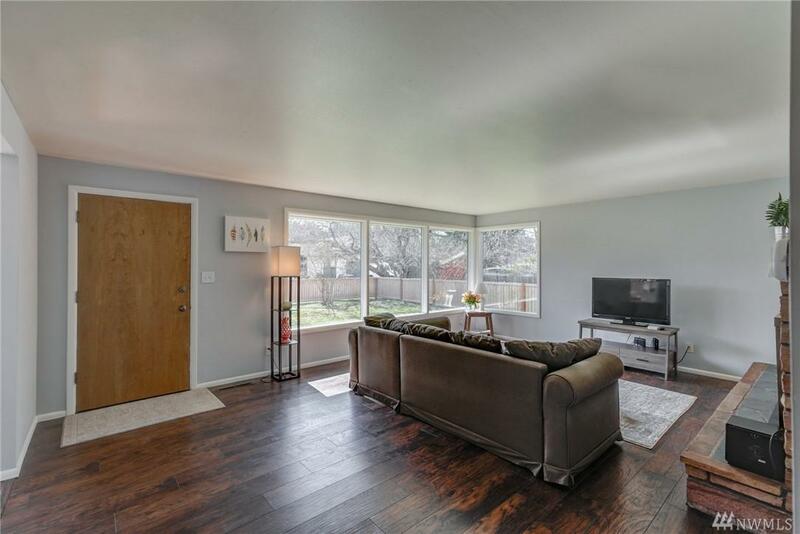 With new flooring and the kitchen and bathrooms recently updated, this house is truly move-in ready. 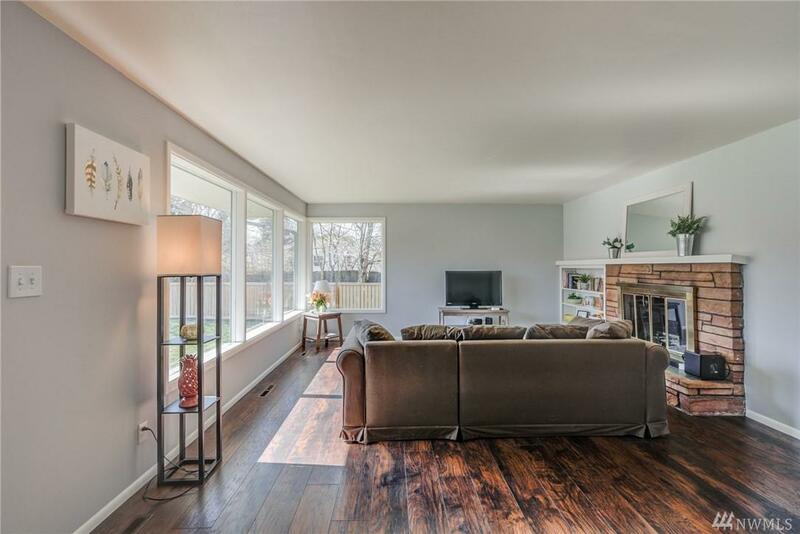 This home includes three bedrooms, one full bath and one half bath. There is no shortage of storage with closets galore and even a large utility room off of the carport and a shed. 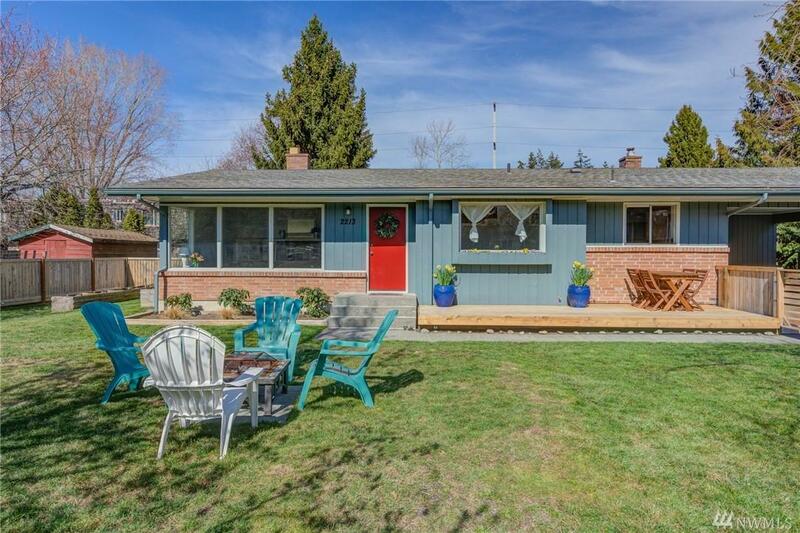 Enjoy warm summer days on the newly built deck or by the fire pit in your fully-fenced yard. Perfect starter home or income property!